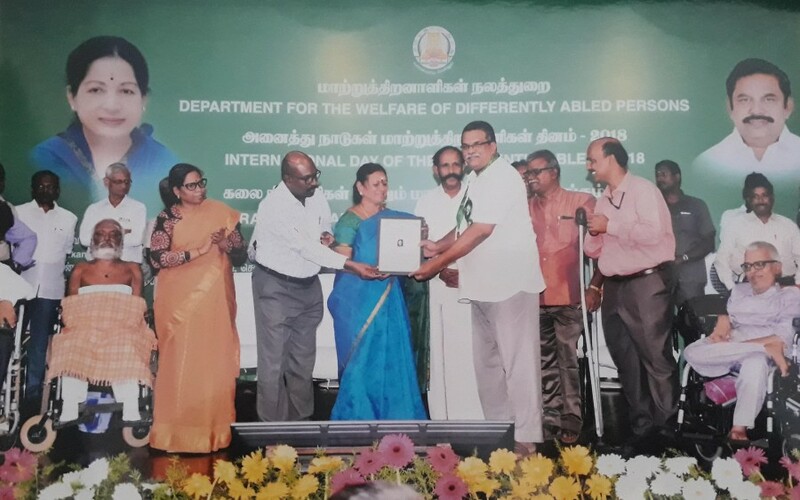 State award – best institution award received by Anbagam Founder Mr. Mohammed Rafi, this award given by department for the Welfare of Differently abled persons. 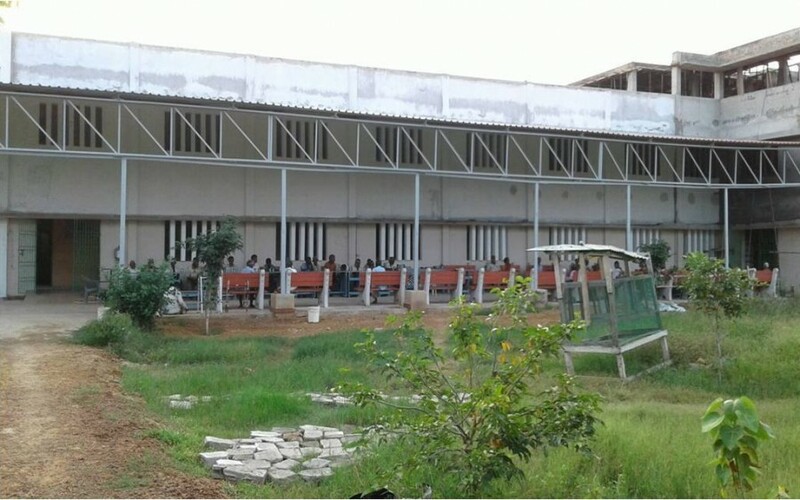 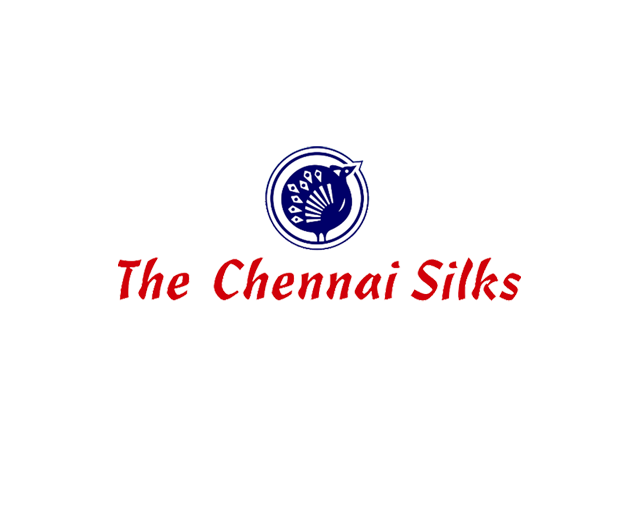 Anbagam is very thankful to “The Chennai Silks” for the donation of 1.61 Acre land near Redhills, Chennai. 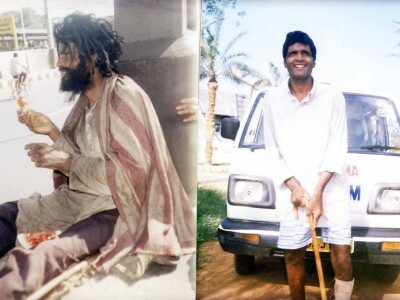 Why is that once some people from amongst us cross the thin line between mental health and mental illness, it is as though they have crossed over to another world – where they are all alone, from which they can never return? 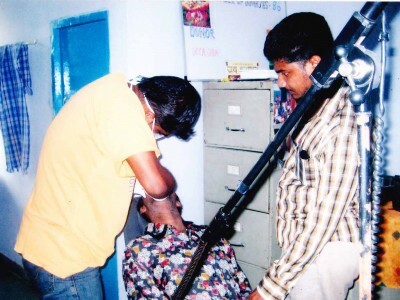 Our mentally ill destitutes also require regular medication. 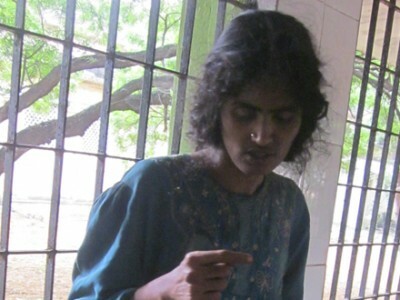 You can donate to cover the monthly medical expenses which keep our mentally ill destitutes to mentally and physically healthy. 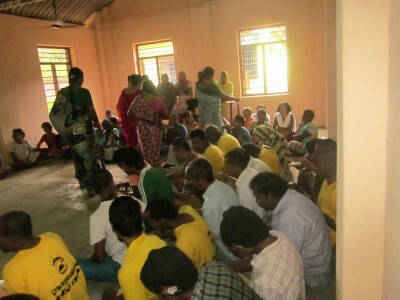 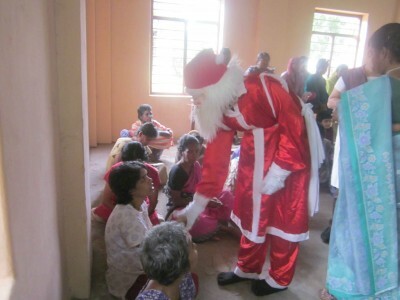 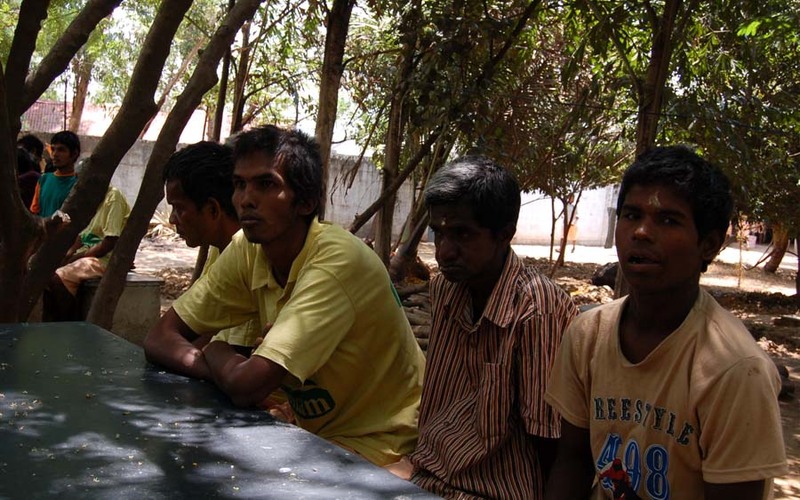 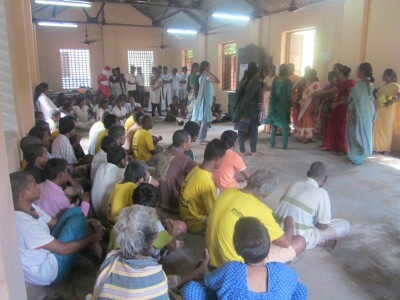 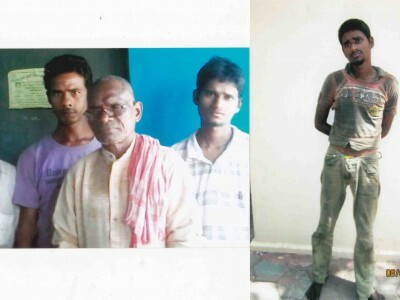 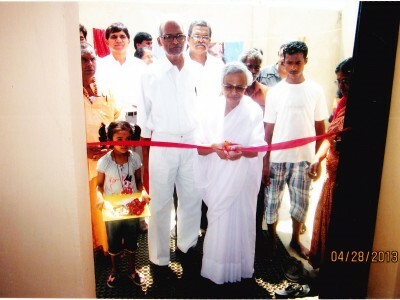 Anbagam rescues or takes in mentally ill person’s, helps them regain mental health, and reunites them. 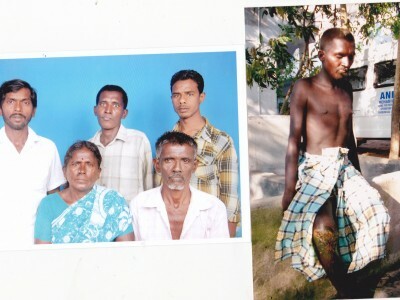 Now he is telling that he is in good health as he was before 1983 and also he is in praising services of our TERDOD and the arrangement made by the trust for his second eye operation and providing specticles,and also making arrangement of his family. 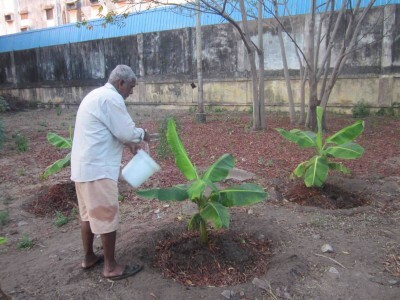 for all the above amenities providing by the trust even though he is not willing to leave the trust even t though he is in healthy and active. 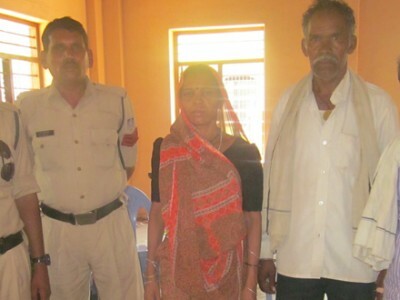 Her mother told police that she was mentally ill and asked the police don’t take the any action about theft .for that for pass the police bring her to the about trust and admitted her in the trust now she forget and feeling very well and also doing the tailoring work for the mentally ill destitutes for the trust, now she unwilling to leave the trust . 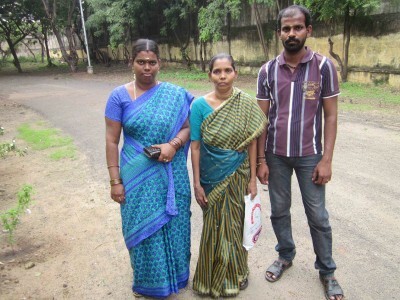 She left house and admitted the udhavum karangal by the help of police personal .after than she left udhavum karangal and admitt anbagam ,before admitted anbagam she was mentally ill after six month pshycatric treatment she became healthy and active, now she is working with us has a cook helper she also not willing to leave the trust she is telling that she will work with us up to death.